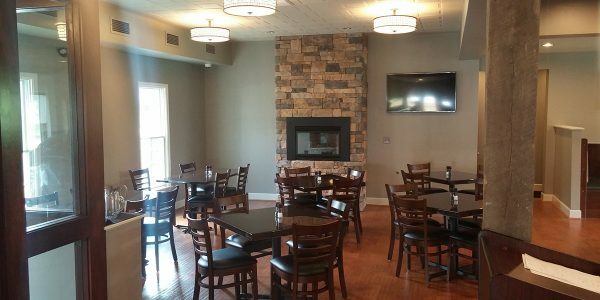 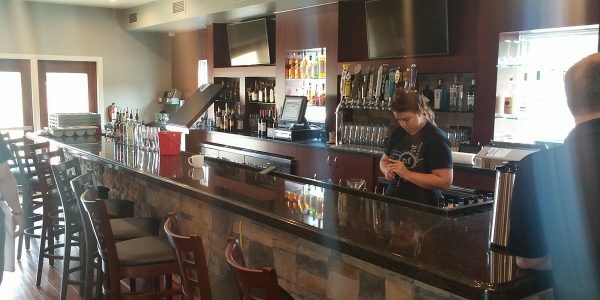 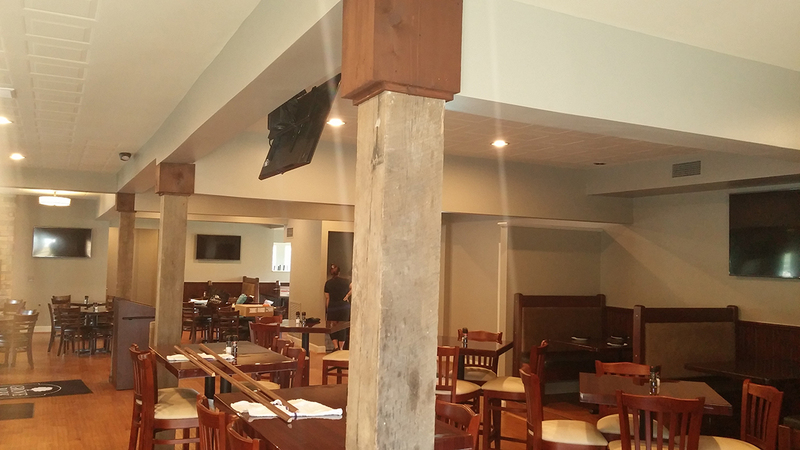 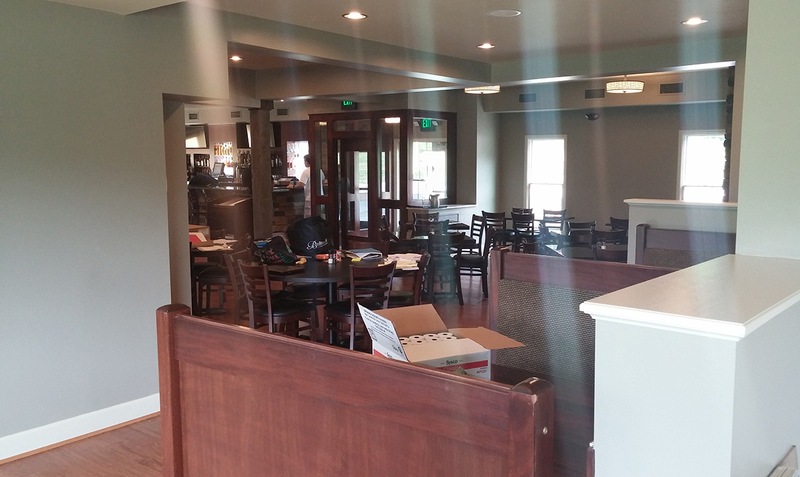 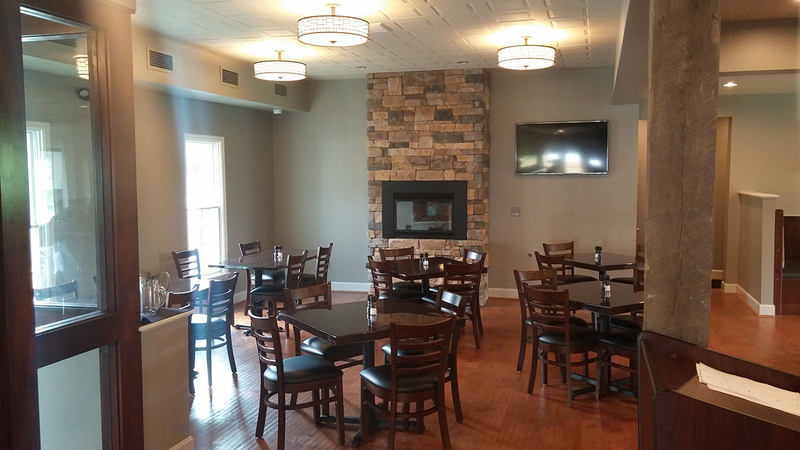 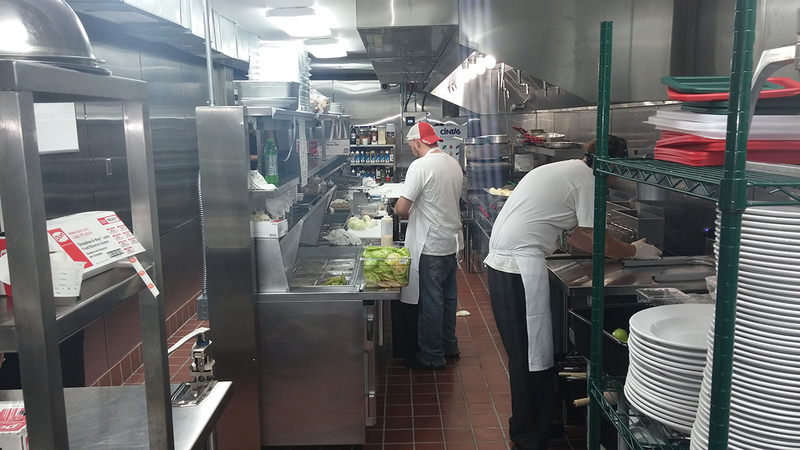 Grove Park Grille | Graybach | Construction Management, General Contracting, and Design Build in Cincinnati, Ohio. 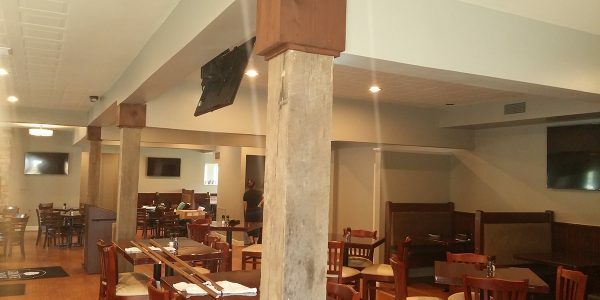 Graybach was awarded the interior renovation of what was once AJs Roadhouse in Anderson into the now open restaurant, Grove Park Grille. 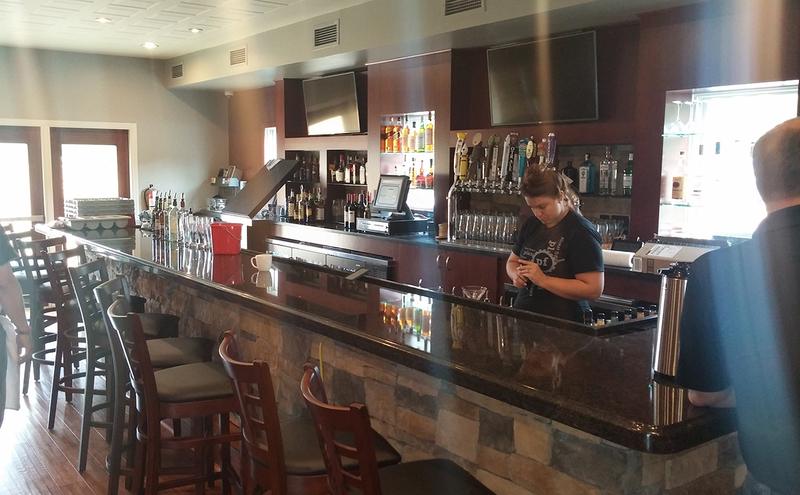 The owners, Zins and Wilson, purchased the former AJ’s Roadhouse in July 2014. 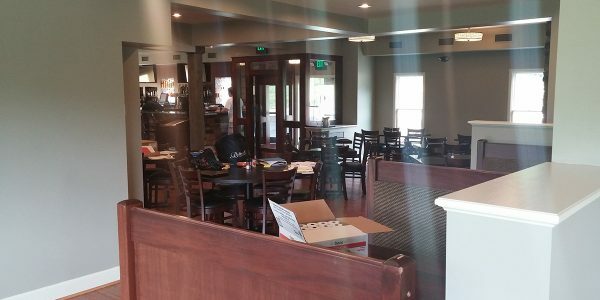 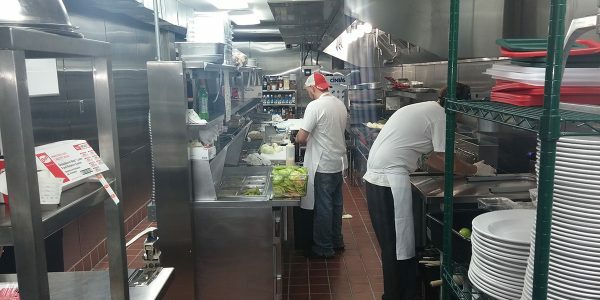 Zins described the next nine months as a major construction project in which the former motel on the site was demolished, all of the electric, plumbing and HVAC was replaced and a new kitchen was built.